White Hot Chocolate, Mathematics and Computer Science: Fractals! I recently watched Nova's excellent documentary on fractals. This reminded me of my first programs to render a Julia set, on a 486DX33 running MS-DOS 6.0! After a few readings in the Internet, I decided to do it again, but this time on my mighty Intel Quad core/2GHz, running Linux Fedora 14. First hurdle: I never programmed any application whose output is a graphic. So be it, I'll do a small program that will generate a PNG file. A few attempts later - and discovering that RGB PNG expects you to have 3 bytes per pixel, kind of logical - I did it. My program is neither smart nor elaborate. 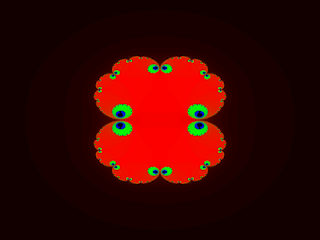 But it does the job for Julia sets based on z2+c, where z and c belongs to the set of complex numbers. Going further: if I have a program that can render a Julia set picture for a value of c, I should be able to generate a movie for a path in the set of complex numbers. Yes. 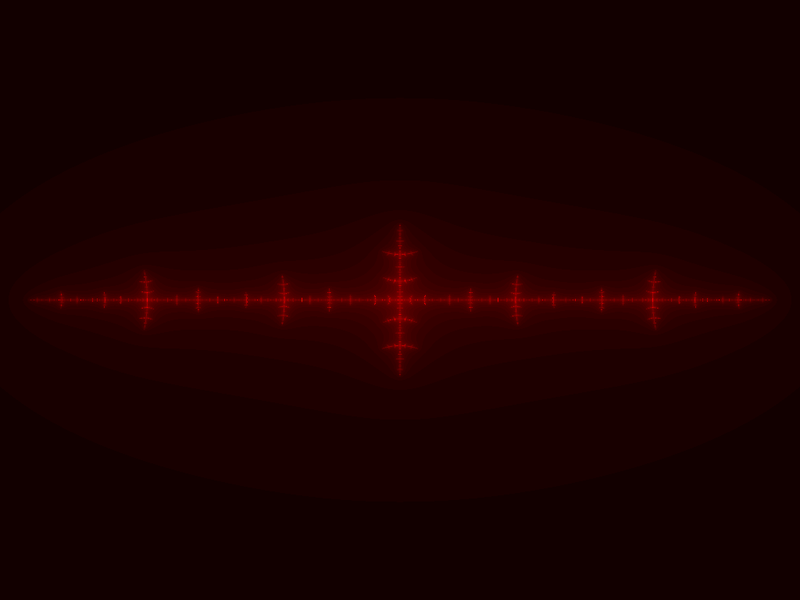 Using the multiple PNGs generated and mencoder (from mplayer), I assembled a couple of animations. c moves on the line from -2 to 2.